Dr Roham Barez qualified in 2001 from King’s College London GKT (Guy’s, King’s and St Thomas’s) School of Dentistry. He has successfully completed the Diploma of Membership of the Faculty of Dental Surgery (MFDS) of The Royal College of Surgeons of England. Dr Barez held a number of hospital positions including a senior house officer post in Oral Maxillofacial Surgery and Restorative Dentistry at Guy’s Hospital and a Staff Grade post in Oral Surgery at King’s College Hospital. These gave him a breadth of experience in oral surgery and cosmetic dentistry. Dr Barez is a general dental practitioner with a special interest in cosmetic dentistry, implant dentistry, endodontics, periodontics and orthodontics. 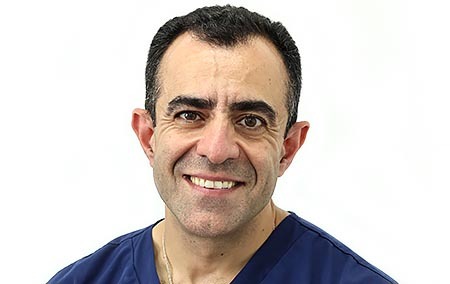 Dr Barez has been the full time principal dentist at The Dental Gallery since 2006 where he has built up a successful multidisciplinary private dental practice. At The Dental Gallery he works alongside the Implant Surgeons, the Prosthodontist, the Specialist Endodontist, the Specialist Orthodontist, and the Specialist Periodontist. 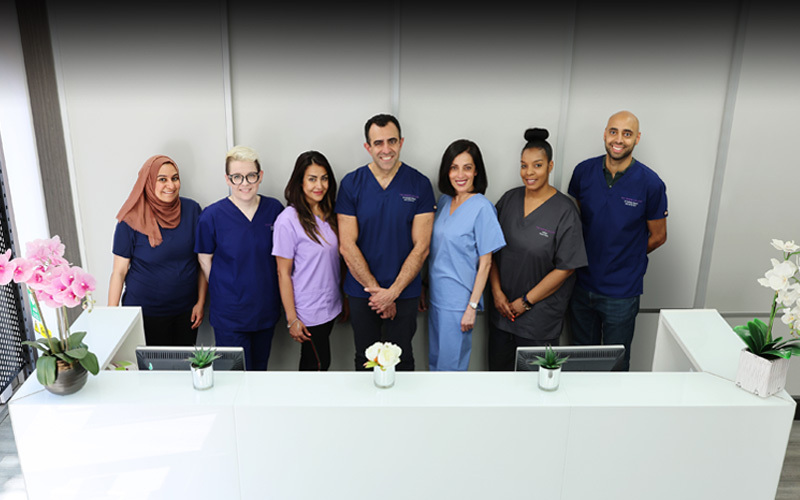 From general dentistry to the most advanced and complex restorative and cosmetic treatments, Dr Barez and his team are able to deliver the very highest level of professional care.